The Riviera Nayarit CVB and the Bahía de Banderas Hotel and Motel Associations (AHMBB) support sports competitions, conventions, and cultural activities as part of their promotional efforts. The year is almost over and the activity In the Riviera Nayarit hasn’t slowed down: December is just as intense as the previous months! 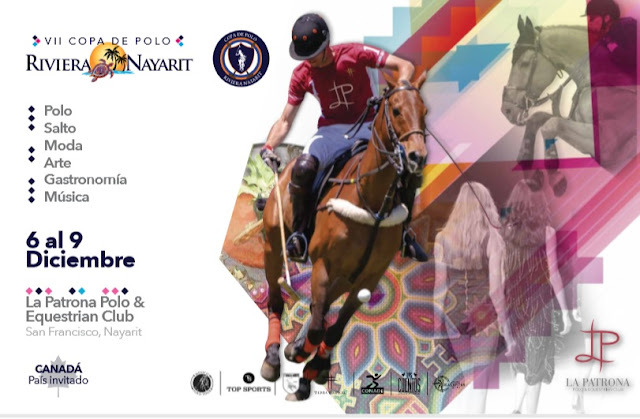 There are six important events, among them the VII Riviera Nayarit Polo Cup and the 13th Sinergiarte Festival. 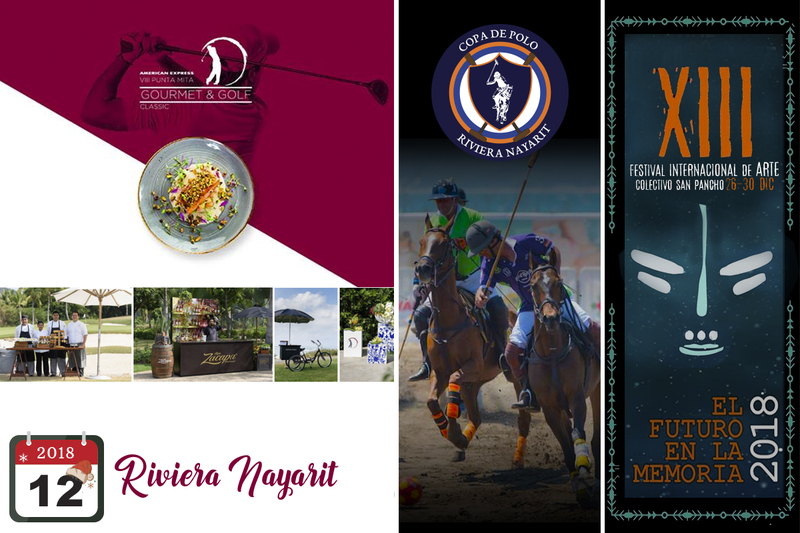 The passion for the “Sport of Kings” will be on full display at the VII Riviera Nayarit Polo Cup, celebrated from December 6-9, 2018 at La Patrona Polo & Equestrian Club. The club is surrounded by the jungle of San Francisco (San Pancho), Nayarit, and is considered one of the top clubs in the country. 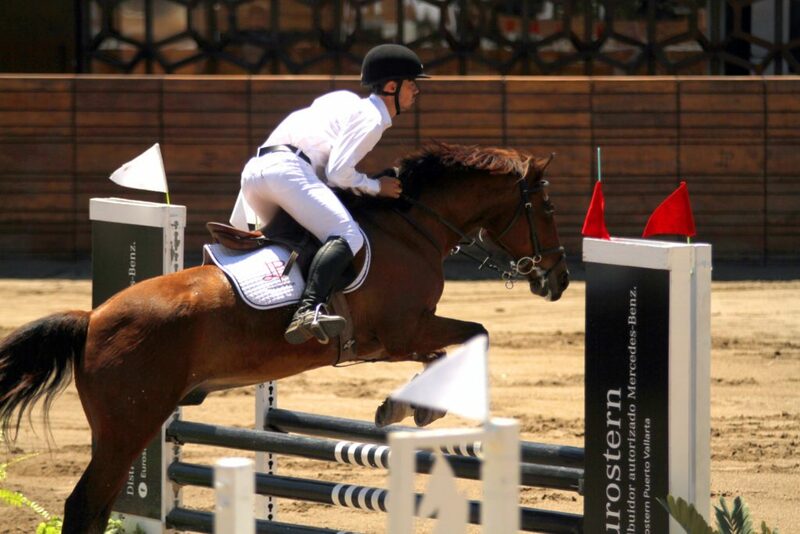 The equestrian competition features several of the best international players. Art, music, fashion, and gastronomy are all part of the event. 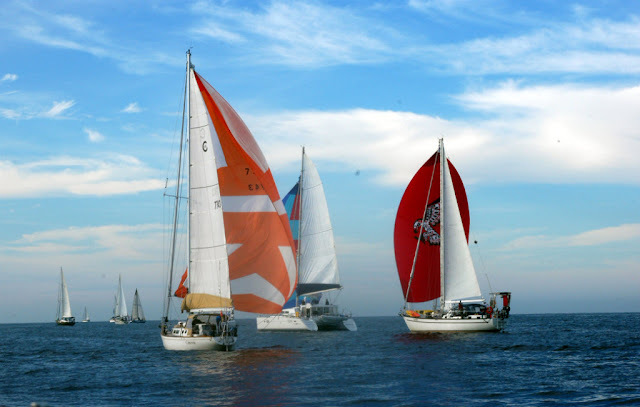 This is a nautical rally where between 120 and 150 craft will arrive at La Marina Riviera Nayarit in La Cruz de Huanacaxtle for an impressive sailboat party. Afterwards they will sail around the region to spend the winter in friendly competition with their eye on the Bahía de Banderas Regatta. December 14 and 15 mark the finals for the 5th Circuit at La Patrona Polo & Equestrian Club in San Francisco, Nayarit, an event that seeks to encourage equestrian activities in the region. This event began in March with the first of five stages that continued through April, May, and November. 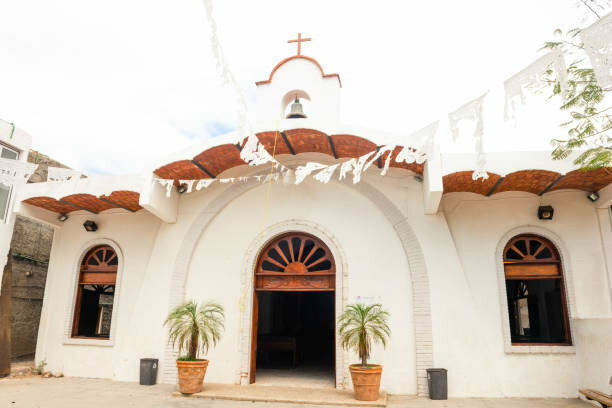 The 13th incarnation of this San Pancho, Nayarit festival will take place from December 26-30. The San Pancho Sinergiarte Collective Cultural Festival 2018 offers exhibitions and workshops for dance, theater, music, literature, performance art, photography, video, multimedia, painting, sculpture, martial arts, sports, and other disciplines. The Sinergiarte Festival was created 13 years ago as a way to showcase and share the different manifestations of art and culture created in San Pancho, hailed for its united, participatory, and responsible community.